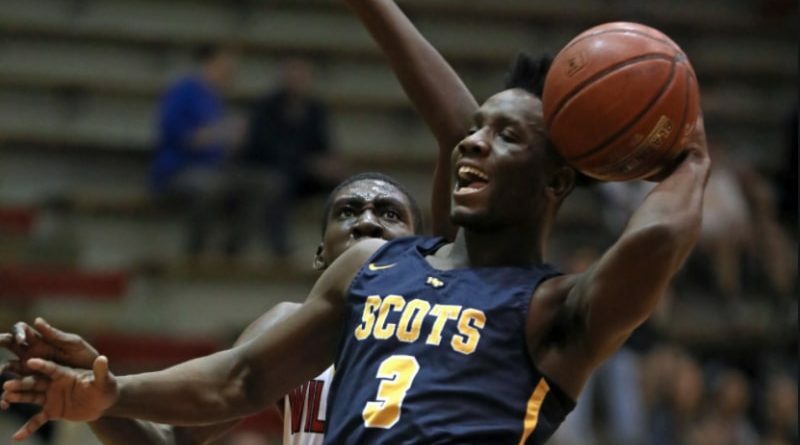 Highland Park’s Prince Dorbah scored a team-high 14 points during Tuesday’s win over Woodrow Wilson. The Scots will host Carrollton Newman Smith on Friday. Having already clinched a playoff spot, Highland Park is still in the driver’s seat for the District 11-5A title after pulling away for a 59-42 victory over Woodrow Wilson on Tuesday. 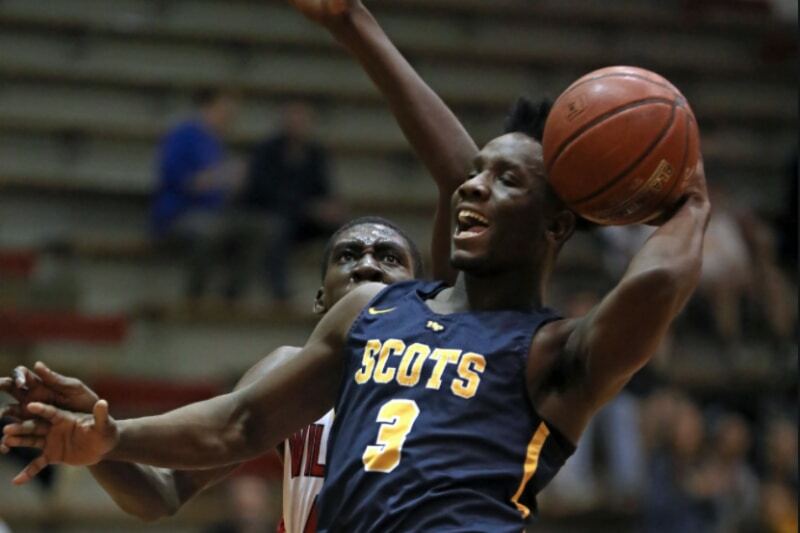 Prince Dorbah scored 14 points to pace the Scots (21-9, 11-1), who have won 11 straight games. Reilly Seebold and Dillon Powell also scored in double figures. In its previous game, HP rolled to a 45-11 halftime advantage and cruised to a 71-41 road win over Thomas Jefferson. Seebold tallied 18 points to lead a balanced output in that game. The Scots will play their home finale on Friday against Carrollton Newman Smith before closing out the regular season on Feb. 12 at Conrad. Postseason play will begin the following week.